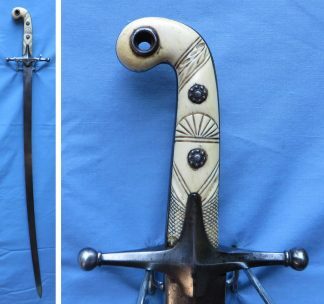 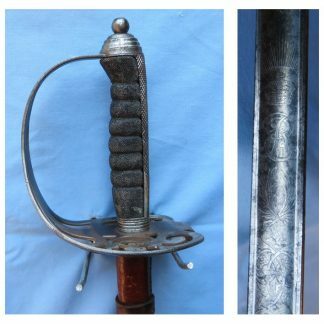 This collection of swords features an eclectic selelction of antiques. 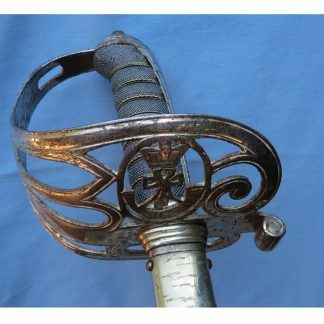 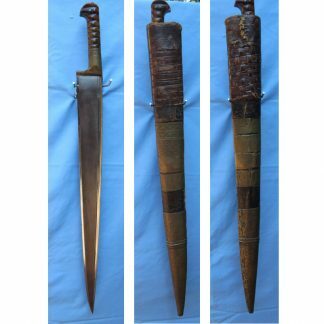 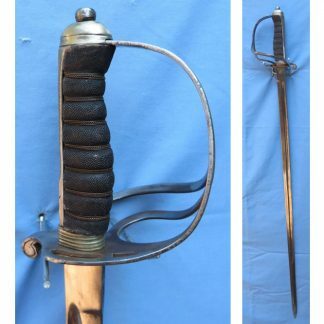 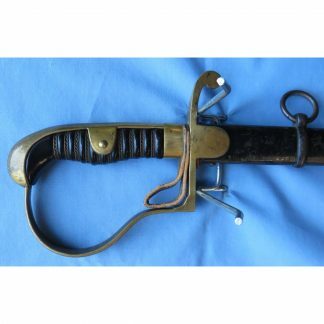 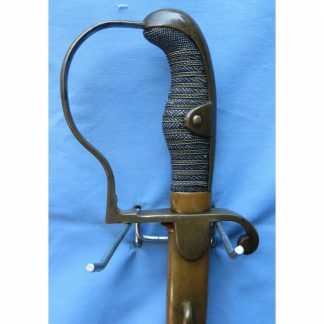 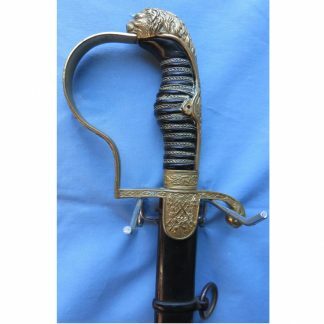 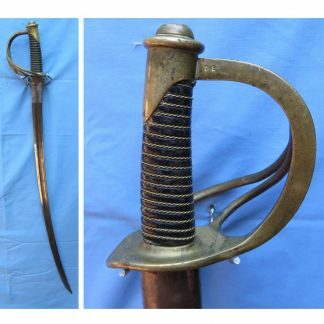 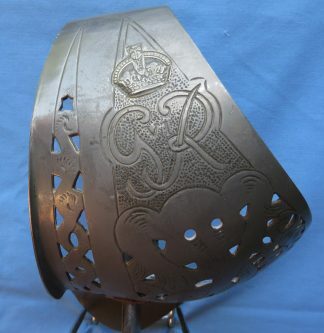 Here you will find Scottish swords as well German, Prussian, French, American and British swords.The ages of these swords range from the 18th century forward including some from the Victorian era as well as WWI and WWII. 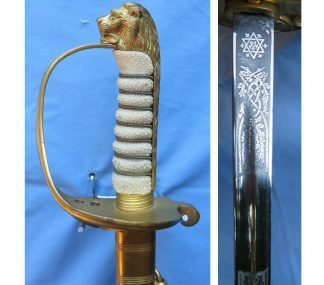 Sword makers include Ferrera and Wilkinson.